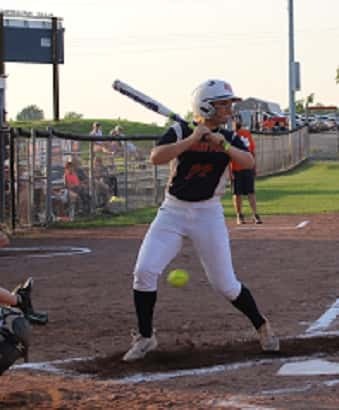 The Cougar softball team erupted for six runs in the bottom of the sixth inning on Monday to break open a close game and propel them to an 8-0, shutout win on Senior Night over visiting McLean County. 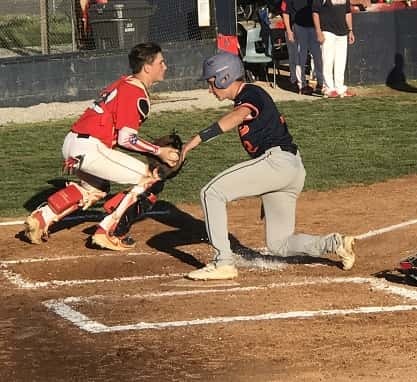 Until that sixth inning rally, the game had been a close, pitcher’s duel between Grayson County’s Embry Thorpe and McLean’s Lauren Hoover. Thorpe went all seven innings for the Cougars, holding the visitors scoreless on just four hits while striking out seven. 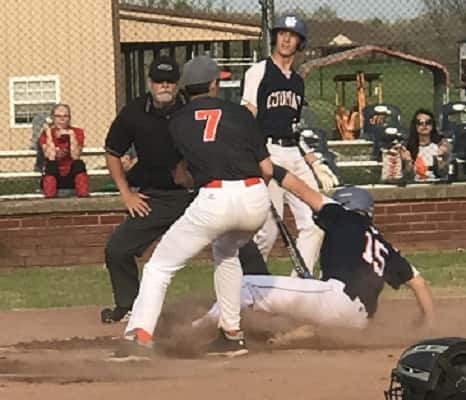 Hoover had held the Cougars to just four hits through five innings, though the Cougars had broken through for single runs in the third and fifth innings. 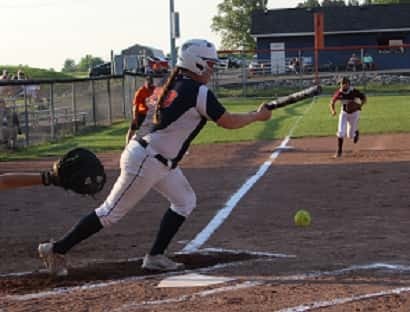 Grayson County scored the only run it would need in the third inning when Kenzie Renfrow was hit by a pitch with one out. 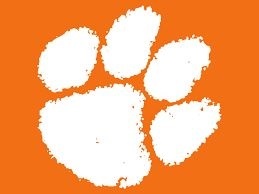 Thorpe flew out to right for the second out of the inning, but shortstop Mikayla Clark hammered a double to the fence in right-center and Renfrow scored all the way from first to make it 1-0. The Cougars scored again in the fifth after two were out. Clark walked, then came around to score on a double into the gap in left-center by catcher Bailey Snyder. The Cougars did most of their damage in the sixth after two were out. Maddie Duvall was hit by a pitch leading off, and went to second on a sacrifice by Emily Akins. 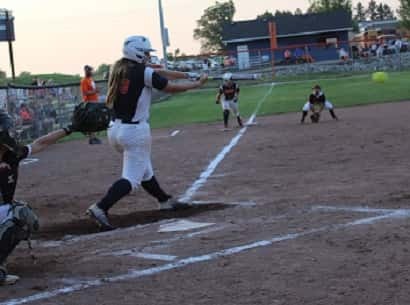 Mallory Akins followed with a grounder that glanced off Hoover’s glove and deflected to second baseman Ashley Vaught, who recorded the second out at first, but Duvall was able to advance to third on the play. Renfrow followed with a walk and promptly stole second base. 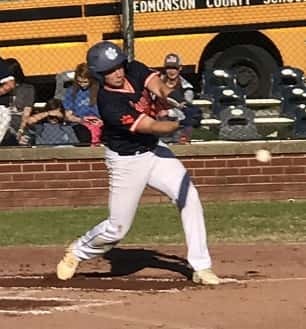 Thorpe lined a single to right that plated both runners and gave the Cougars some insurance at 4-0. But the Cougars weren’t through yet. Jenna Nash replaced Thorpe at first and she went to second on a Clark single. Bailey Snyder then ripped a ball down the line in left that went for a double to drive in both base runners. When the throw from left field got away at the plate, Snyder advanced to third. 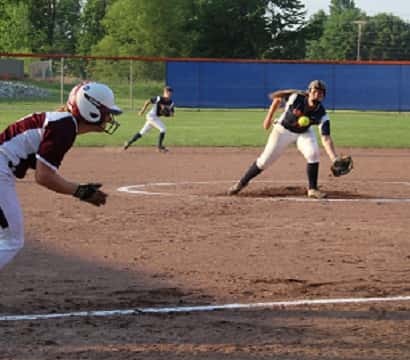 Rachael Snyder was then hit by a pitch to put runners at the corners before Lindsay O’Neal lined a ball just inside the bag at third which drove in two more to make it 8-0. Thorpe then worked a 1-2-3 seventh inning to put the finishing touches on her shutout. The Cougars are now 13-8 for the season. Embry Thorpe drove in two runs with this sixth-inning single. Lindsay O’Neal laid down a perfect bunt for a single in the second inning. thigh and later came around to score the game’s first run.